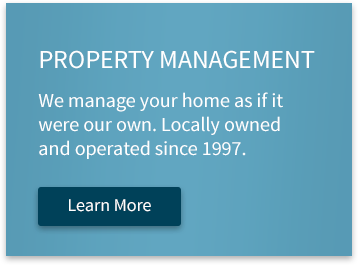 Service Overview Chesapeake Property Management, Inc.
Chesapeake Property Management, Inc. is a full service property management company. 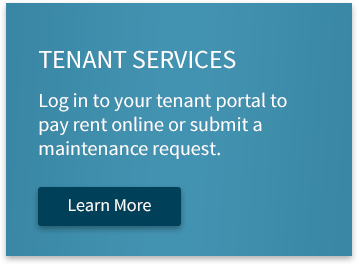 Locally owned and operated since 1997, our years of experience, extensive knowledge of the area and our attention to detail ensure that both landlord and tenant have a positive and enjoyable leasing experience. We know that renting out your home or renting a home can be stressful and, with consistent communication, we are here to help you every step of the way. Click here to learn more. As a locally owned and operated real estate company, Yaffe Real Estate, is here to handle all of your real estate needs. Sales, Rentals, Relocation, Short Sales, Contract Drafting and more. Give us a call, tell us your needs, and we can customize a strategy and payment plan that works for you. The days of a “one size fits all company” are over. We have been in business since 1997 and can handle all real estate transactions - both the simple and the complex. 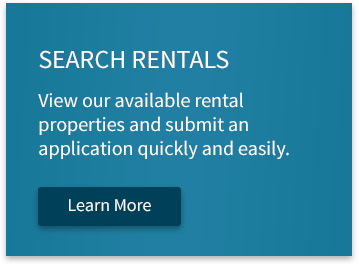 Many of our clients go back and forth between sales and rentals, depending on their personal financial situation and the overall real estate market. Whatever is best for you, we are here to help. Click here to learn more.